It's that time again!!! Another amazing challenge that Tonya has come up with for all of us over at StampInsanity! Tonya has asked us to use this picture she found at Hot Topic to help inspire us for this weeks challenge! ARE YOU UP FOR IT?!?!!?! SURE YOU ARE...ROCK IT OUT!!!!!!!!!!!!! Before I get to my project this week, let me introduce you to Lita & Roder!! They're the newest rockers at StampInsanity!! Beth done an amazing job with these two! I had so much fun coloring Lita this week!!! They're both such the rocker kids and would work perfect for a teenagers birthday bash or even a graduation party!!! You can purchase these awesome rockers and the sentiments to match at Stamp Happens! For my project this week, I made a guitar using my Cricut and the Indie Cart cartridge! Added Lita, sporting her rocker hat, and the "Rock Out Loud" sentiment, also available at StampInsanity. I think she's ready to party the night away, well she has me ready anyways....ahhh to be young again!! If only!!! Are you ready to rock n roll with us this week!?!?!!? Be sure to check out the rest of the teams awesome projects for this week!!! They are freakin' amazing to say the least!!! Welcome to another week at StampInsanity! This weeks Groovy challenge is to alter an item that can hold something!! So I took a lil basket I had gotten from my sisters old business and tried to do something else with it. Originally it was mint green with lady bugs and all this girly girl stuff on it, and if you know me, we can't have none of that! Which led to the quote I used on the front of the lil basket. So this is what I came up with this week with the help from Nicholette of the Les Coquettes Collection !! Be sure to check out the rest of the teams awesome projects for this week!!! They'll blow your socks off let me tell ya!!! So do you have what it takes to groove with the GroovyGurlZ?? I bet you do!! Let's see those projects!! What can you win this week at Sew Many Challenges? 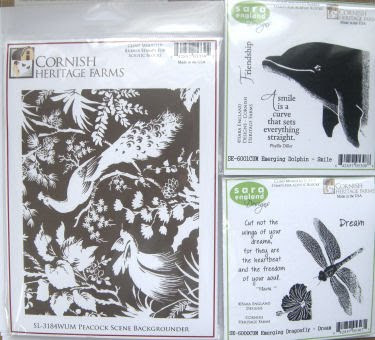 Our awesome sponsor Cornish Heritage Farms is giving the winner the three rubber stamp sets you see pictured below!! These are new release sets at that!!! 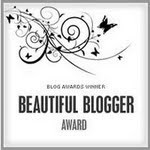 I will tell you personally, they are absolutely beautiful!! Our sponsor team will be posting projects throughout the week made with these stamps. 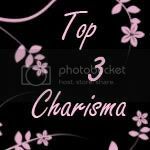 You can find them in our slideshow at the top of our challenge blog as well. Ok so here's my card for the week. Personally I'm not feeling it. My mind has just fell asleep on me. Hopefully someone out there may find it a little purty. lol I hate when you have something visioned in your mind, and you just can't get it the way you want on paper...ugh! Anyways, I welcome everyone to take our challenge and give me much needed inspiration!!! YAY!! 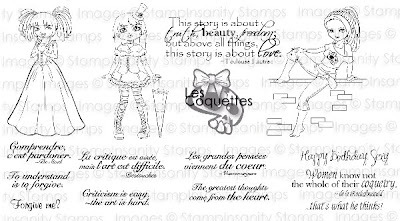 The day has finally come to announce the debut of the GroovyGurlZ Design Team, and the new release of a great stamp set from StampInsanity Stamps called Les Coquettes - "The Flirty Girlies" in French!! See I'm already learning new things!! Our debut challenge is a simple sketch challenge, but it's an awesome sketch to play with. We can't wait to see what everyone can come up with!!! And you have got to check out the rest of our Groovy Gurlz blogs to see their amazing projects they came up with using this set and sketch!! They will definitely knock you out of your seats with their stunning work, so don't miss any of them. Be sure to hop through each of them!! For my sketch challenge, I chose to use the sassy and cute, Pierrette and the Les Coquettes sentiment -- "To Understand is to forgive". Pierrette caught my eye immediately! Beyonce has an alter ego, so why can't I?? And Pierrette definitely fits that personality that I have. And how great is that sentiment....it's so true...but however...Pierrette has a different twist on it! Here's the inside of my card. Pierrette is waiting to let you know that the sentiment on the front, doesn't always mean what you think!! Here I came up with a different twist to that sweet sentiment! Don't let Pierrette fool ya by her sweet demeanor, she's got a sassy and flip side, and here she shows it off!!! So of course, the inside sentiment isn't included in the Les Coquettes sentiment set. The Paper Company "Citrus Fuchsia"
This week at Sew Many Challenges we have Angela Wood as our Guest Designer this week, and boy did she amaze us with her awesome project using Jovi from Sew Many Cards. You have to get over there and check it out, as well as all the other DT projects in the slideshow at the top of the challenge blog. Angela chose the theme of Easter this week, so below you'll see my take on the theme. Also over on Sew Many Challenges, you'll find this weeks Freebie Friday image!!! We would love to see what you make with it if you grab it! So below you'll see my project that I chose to make this week using the Easter theme. It started out as a mini album, but midway I changed it to a magnet for my mom. It's an ongoing thing when we're home to leave her a message of some sorts on her fridge, so I figured I would send her this where she's always got a message from us when we can't be there! Hope ya like and thanks for looking!! 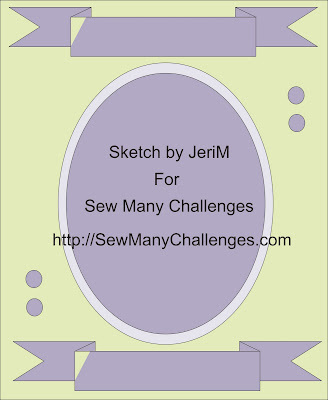 Hope to see ya over at Sew Many Challenges! Ok so I finally got my challenge project finished for Sew Many Challenges. Our challenge for this week, is to make a male project using a Male theme. It could be for a man or a little boy. The bear I used came from the Sew Many Cards store. Our sponsor this week is KLM DESIGNS. The winner of this weeks challenge will win a 3 images of their choices from KLM DESIGNS! How awesome is that! !We hope you can join us this week!! My project is an additional gift for Angela's son. 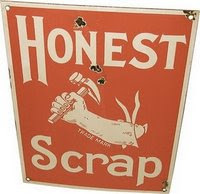 It goes with the name sign I posted last week. I had Angela send me a few pics of her son, daughter and husband. I wanted one of Angela but she wouldn't come off of one lol So I decided to go with this picture. Lot's of news to tell you about from Sew Many Challenges and Sew Many Cards!!!! So be sure to read through so you don't miss out on any of the fun and goodies!!!! Please contact me at Jeri@SewManyChallenges.com to claim your Baseball Bear Digital image set!!! Congrats!! This weeks challenge at Sew Many Challenges is ... LET'S HEAR IT FOR THE BOYS!!! That's right. Make a project with a male theme. 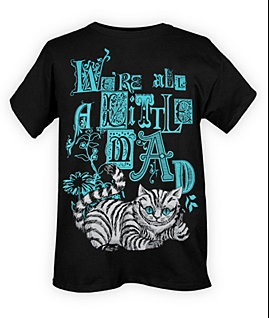 It can be for a young boy or an adult male!! Our generous sponsor this week, KLM Designs is offering 3 Digital images of the winners choice from the KLM Designs store!!! How awesome is that!! I'll be back later in the weekend with my project. I'm getting over a sinus infection that ran down into my wisdom tooth, but wanted to post all the details so everyone will hurry over!! Also don't forget about the great Copic Giveaway happening at Sew Many Cards. You can find the image with link in my right sidebar! Click the link above or the picture below to take you to the sweet image that Sew Many Cards is offering this week! Get it before it's gone! A special thank you to our weekly sponsor this week...KLM Designs and our monthly sponsors, Soft Pencil and Simon Says Stamp! 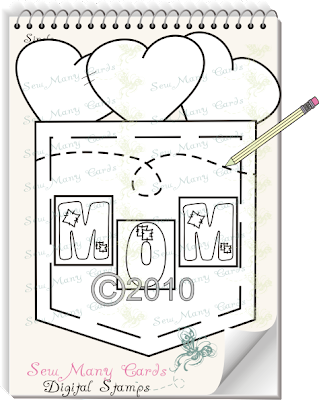 KLM Digi Stamps (KLM Designs) was started by a Mother & Daughter team. Kathryn (owner of KLM Digi Stamps) and Sue (Company’s artist) started designing digital stamps for their own creations. After much response & excitement to their designs they formed KLM Digi Stamps. KLM carry’s a large selection of designs from clowns, which are the company’s signature design to digital sentiments. All images are delivered ZIP format. Each image file contains JPEG and PNG format files. Images can be resized, reversed and altered to your likings. "Hello everyone! 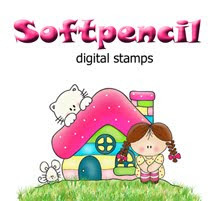 my name is Elizabeth Pujalka and I´m the illustrator and designer behind Softpencil - Digital Stamps, home of Michu and his lovely friends, where you can find cute illustrations for your crafting needs. My illustrations are a homage to the Nature and their creatures, where a sweet child, a simple flower or a fragile animal become protagonists.I invite you to know my whimsical world plenty of gorgeous characters and to enjoy creating with them!" Anyways, I asked Angela over at Sew Many Cards if she could make me up a special image to use for the occassion and I think she done a great job! 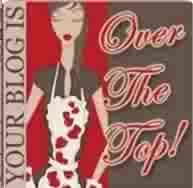 Remember if you need a special image done up, ask Angela at info@sewmanycards.com, she just may surprise ya!! 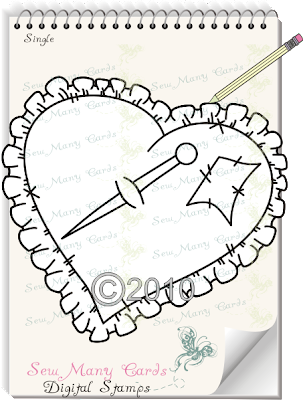 Watch the Sew Many Cards store if you like this one, it just may show up!! Pile It on -- "Lucky Me"